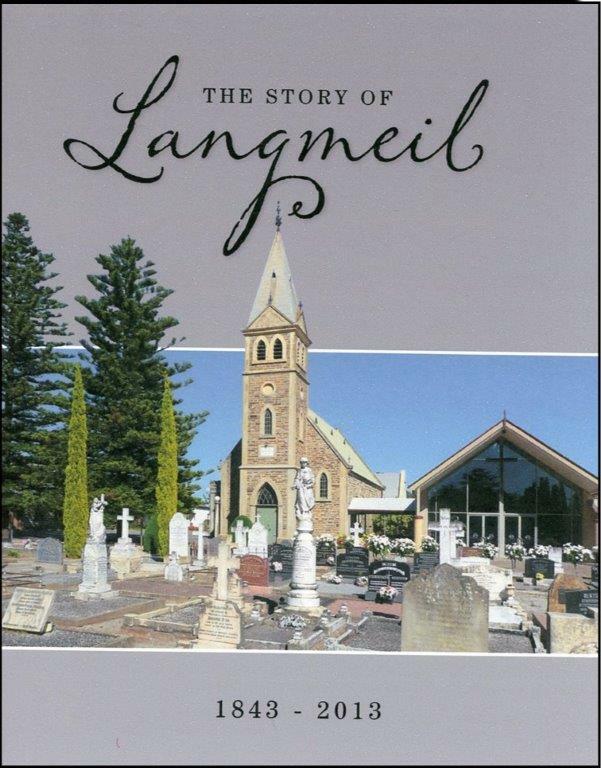 Our history book “The Story of Langmeil 1843 – 2013” was prepared to mark the 125th anniversary of the dedication of the Langmeil Thanksgiving Church on 25th November, 1888. The book was launched at a 125th Anniversary Thanksgiving service held on 24th November, 2013. The book was produced by a team of people using material written by former pastors and staff, together with additional material contributed by a number of current members. The publication contains many photographs, including photos which provide a snapshot of the congregation today. Order your copy now or collect a copy from our Church Office. Pick-up from the Langmeil Church Office – $20 per copy. Mailed anywhere in Australia – $ 25 per copy.